Max Factory is going to release the Hestia ( ヘスティア ) 1/7 PVC figure from the light novel/manga/anime “Is It Wrong to Try to Pick Up Girls in a Dungeon?” ( ダンジョンに出会いを求めるのは間違っているだろうか, aka DanMachi). Will be released in April 2016. Around 160mm tall, 11,852 yen. 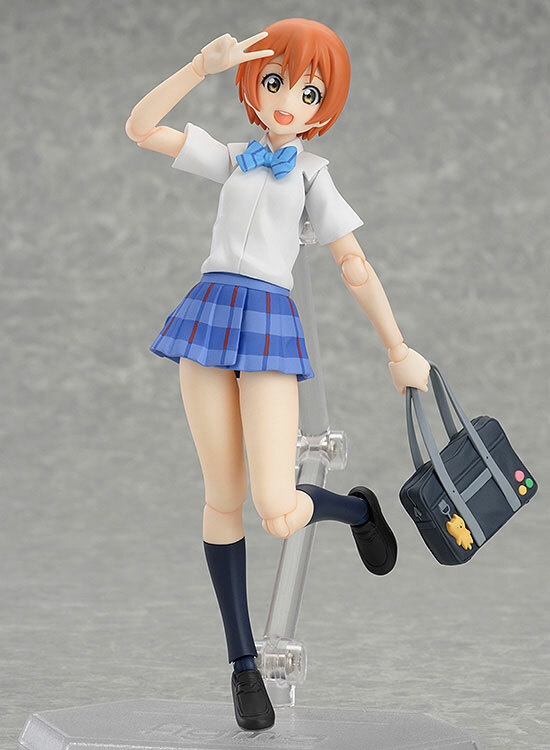 Max Factory is going to release the figma 269 Honda Mio ( 島村卯月 ) Cinderella Project Ver. ( シンデレラプロジェクトver. ) 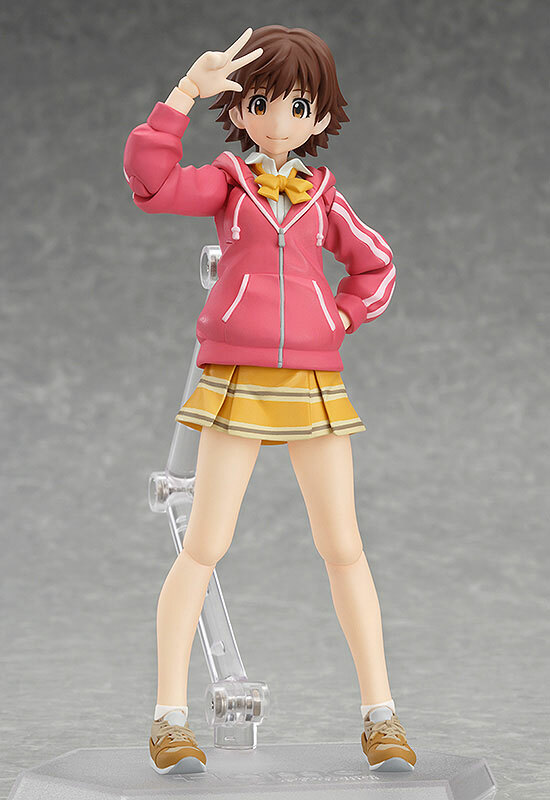 action figure from the mobile game/anime “The IDOLM@STER Cinderella Girls” ( アイドルマスター シンデレラガールズ ). Will be released in January 2016. Around 135mm tall, 5,556 yen. 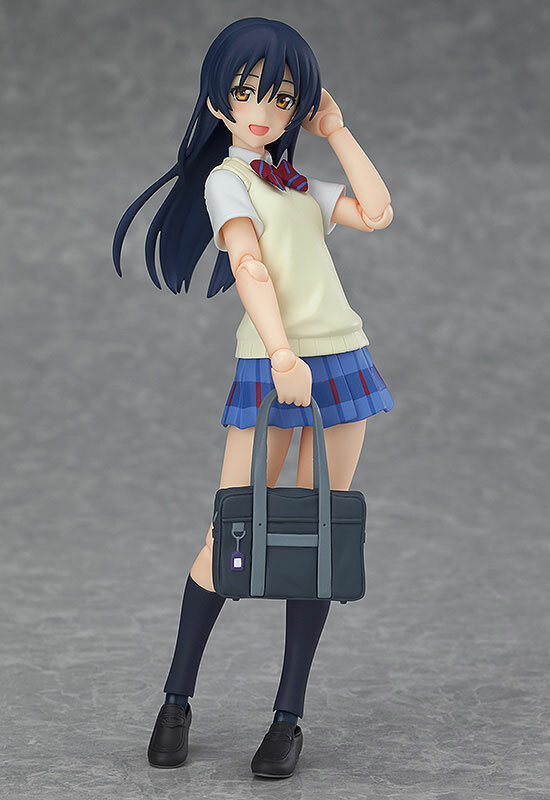 Max Factory is going to release the figma 268 Sonoda Umi ( 園田海未 ) action figure from the anime “Love Live!” ( ラブライブ ). Will be released in January 2016. Around 135mm tall, 5,370 yen. 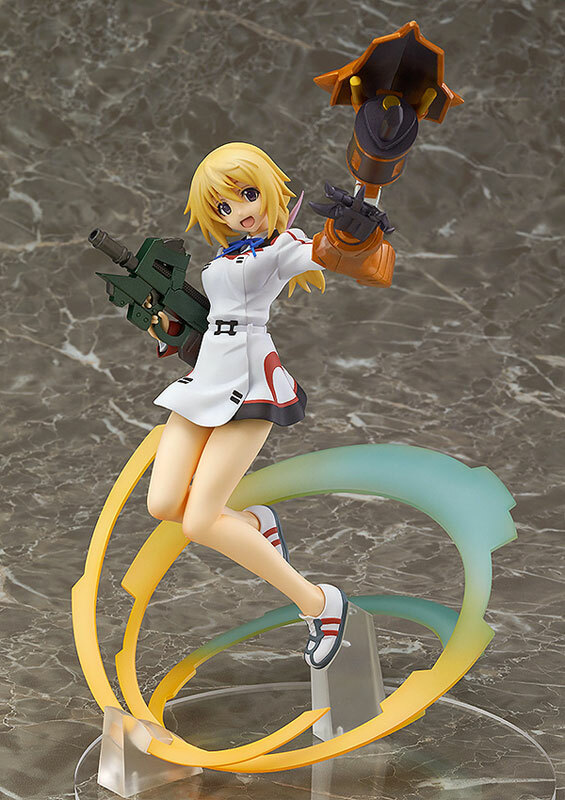 Max Factory is going to release the Charlotte Dunois ( シャルロット・デュノア ) 1/7 PVC from the light novel/anime “IS <Infinite Stratos>” ( IS〈インフィニット・ストラトス〉 ). Will be released in January 2016. Around 250mm tall, 15,556 yen.